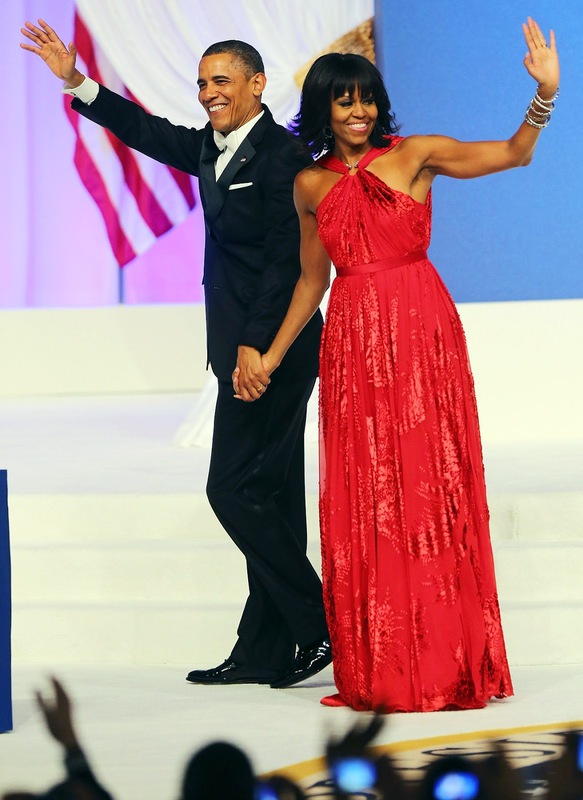 Michelle Obama ’s Inauguration Outfit Moda | Fashion Fab News - fashion, beauty, celebrities, designers . 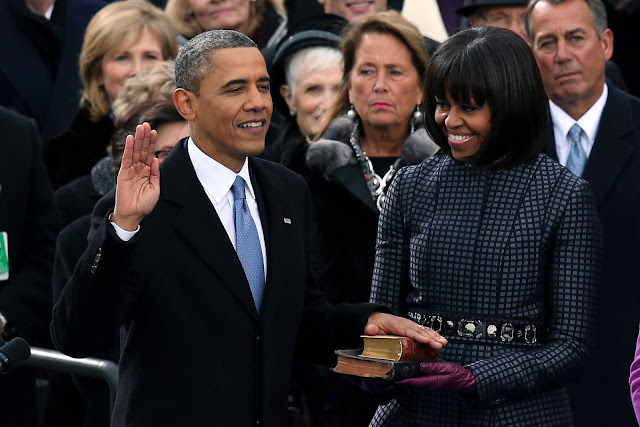 We were all looking forward to the time when we would see the incredible Michelle Obama at the inauguration ceremony of her husband and re-elected President Barack Obama. Michelle has become one of the most widely recognized first ladies at the fashion level, reaching the level of the incredible Jacki O. For the gala Michelle Obama wore a dress coat by Thom Browne in a navy blue silk with a small squares pattern; her shoes and belt were from J.Crew. Todos estabamos esperando con ansias este momento en el que veriamos a la increible Michelle Obama en la ceremonia de posesion de su esposo y reelegido presidente Barack Obama. Michelle se ha convertido en una de las primeras damas con mayor reconocimiento al nivel de moda llegandola a comparar con la increible Jacki O.
Para la gala Michelle Obama lucio un abrigo-vestido de Thom Browne en color azul marino de seda con un estampado de cuadros pequeños; sus zapatos y el cinturon fueron de J.Crew. For the Inauguration ball, Michelle Obama decided to wear one of my favorites Jason Wu; a beautiful red gown with shiny red details. Para el baile de inaguracion, Michelle Obama decido usar un Jason Wu; un hermoso traje de color rojo con detalles rojos de brillos. President Barack Obama wore a blue tie with his white shirt and a dark suit. 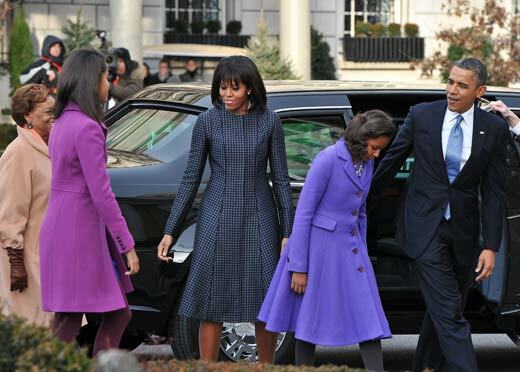 Malia Obama had on a bright purple-colored J. Crew coat and a plum-colored scarf, and her younger sister Sasha had on a Kate Spade coat in a lilac color. El Presidente Obama lucio una corbata de color azul lila con una camisa blanca y un traje oscuro. 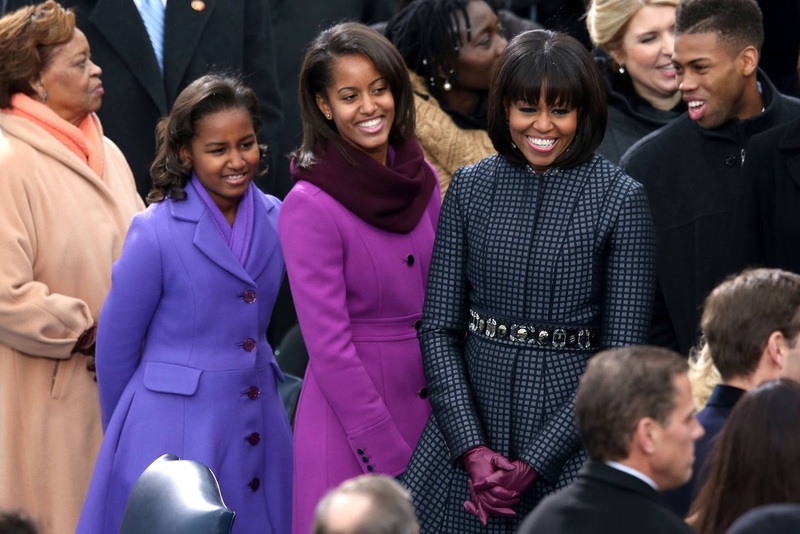 Malia Obama tenia un abrigo morado de J.Crew y una bufando color ciruela , Sasha Obama uso un Kate Spade en color lila fuerte. I support Michelle Obama´s fashion choices because she is helping new designers to be popular and improve their lives in the fashion world. 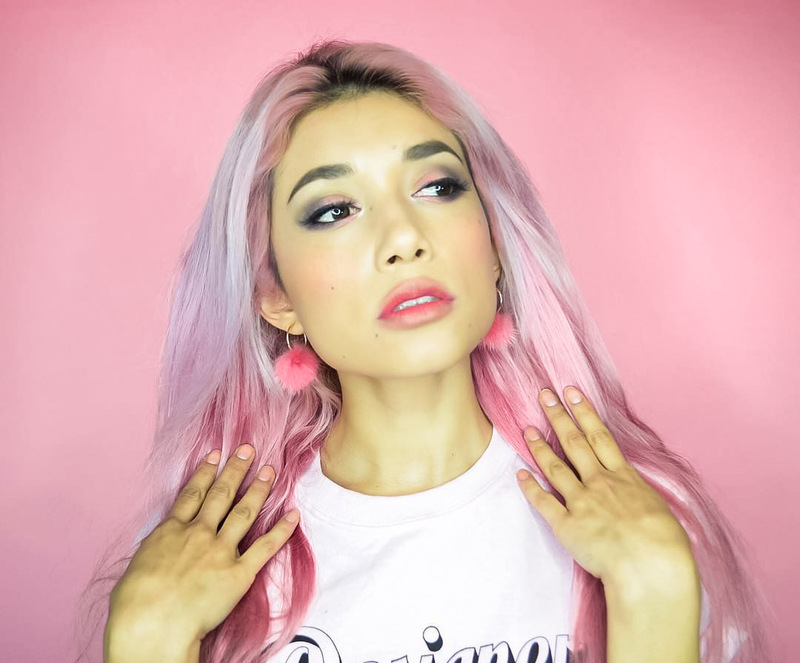 Yo apoyo las decisiones de moda de Michelle Obama, pues ella esta colaborando y ayudando con popularidad a nuevos diseñadores ; logrando asi mejorar sus vidas en el mundo de la moda. 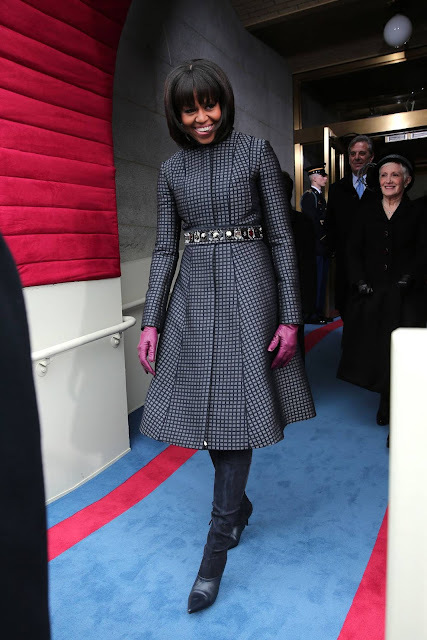 Tell me your opinion about what Michele Obama wore for the Inauguration ceremony? Did you like it? Dime que opinas de lo que lucio Michelle Obama para la ceremonia de posesion? Te gusto ? "Michelle Obama ’s Inauguration Outfit Moda"